CNBLUE is a pop rock band that debuted in Korea with single “I’m a Loner” on January 14, 2010. The band consists of four members: Jung Yong-hwa, Lee Jong-hyun, Kang Min-hyuk, and Lee Jung-shin. 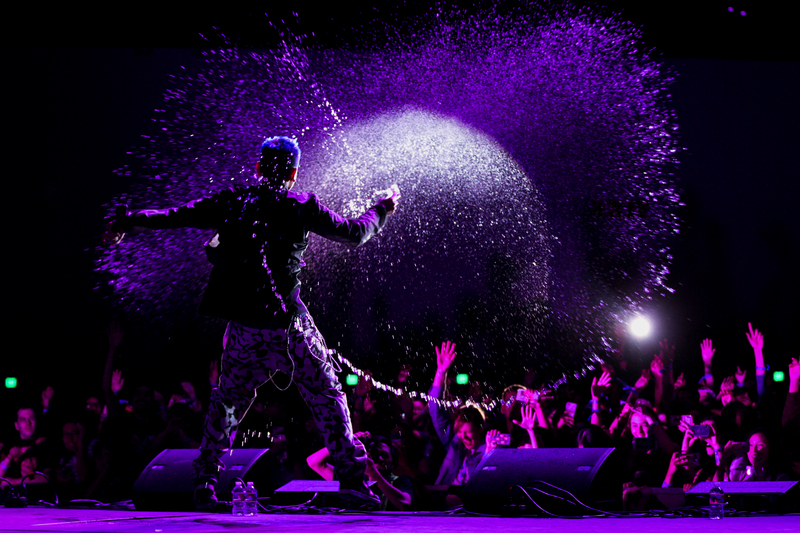 Prior to releasing their first Korean mini album Bluetory, the band had been actively performing live in Japan. 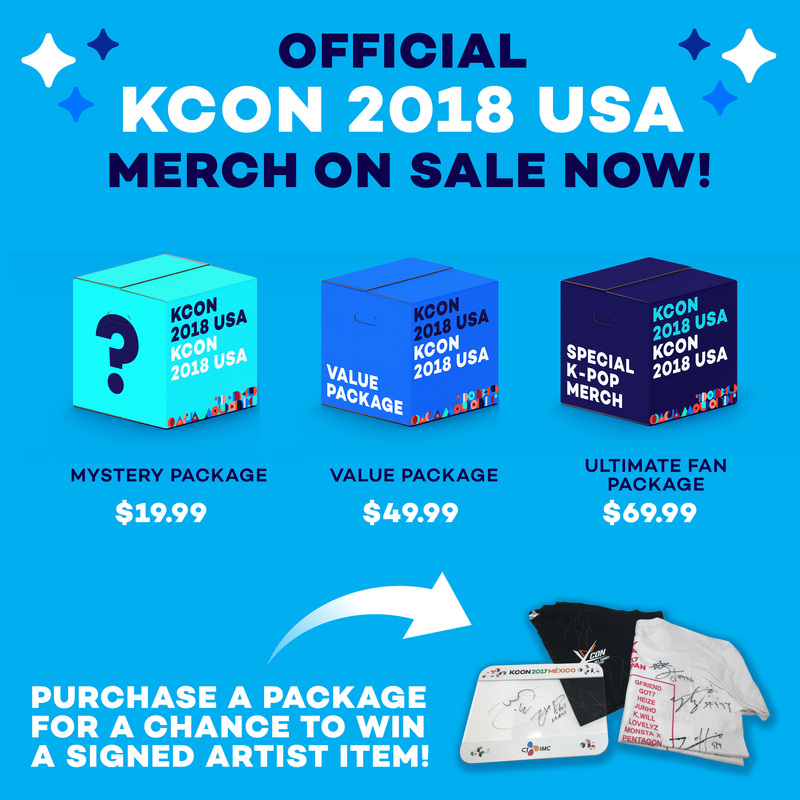 CNBLUE held the record for winning first place on South Korea’s music shows within the shortest time since debut, achieving number one 15 days after debut with “I’m a Loner.” Since then, the band has released nine studio albums, ten extended plays (EPs), and 13 singles in Korea and Japan. 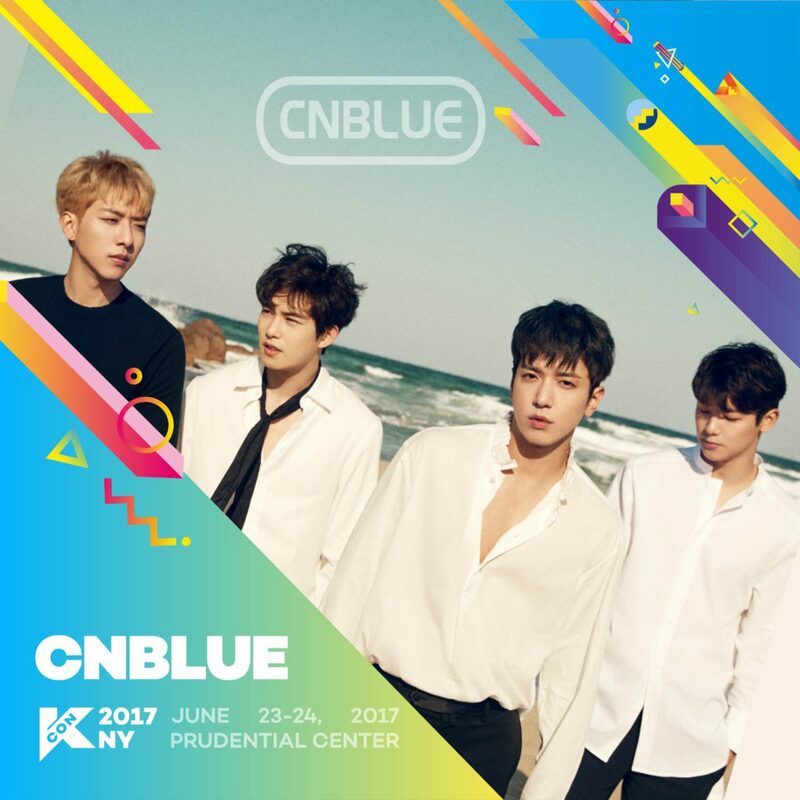 Who is ready to see CNBLUE this year at #KCON17NY? 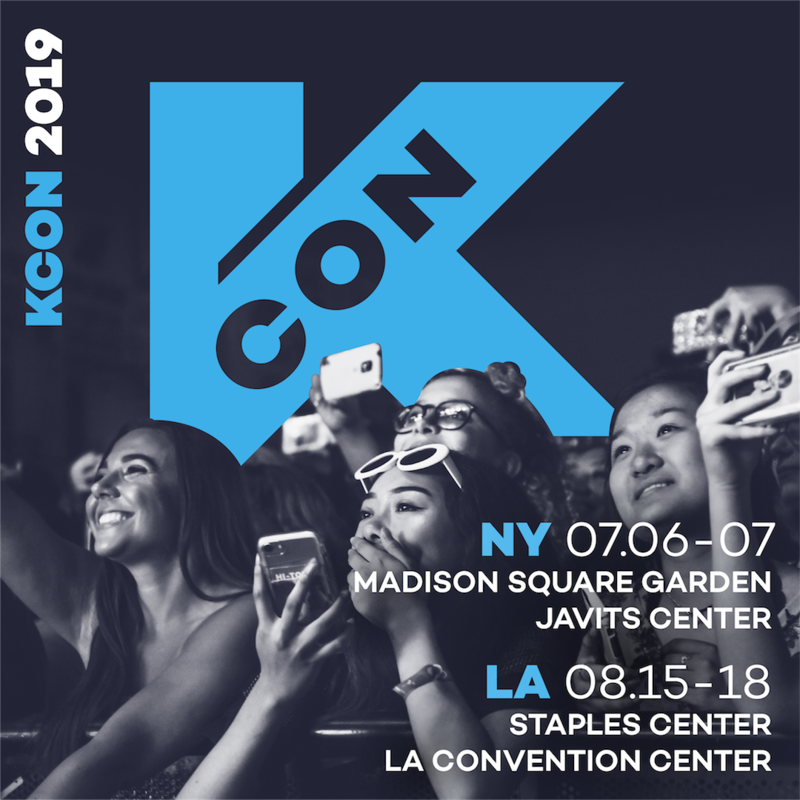 We are super pumped to have them join us this year for our third KCON in New York! 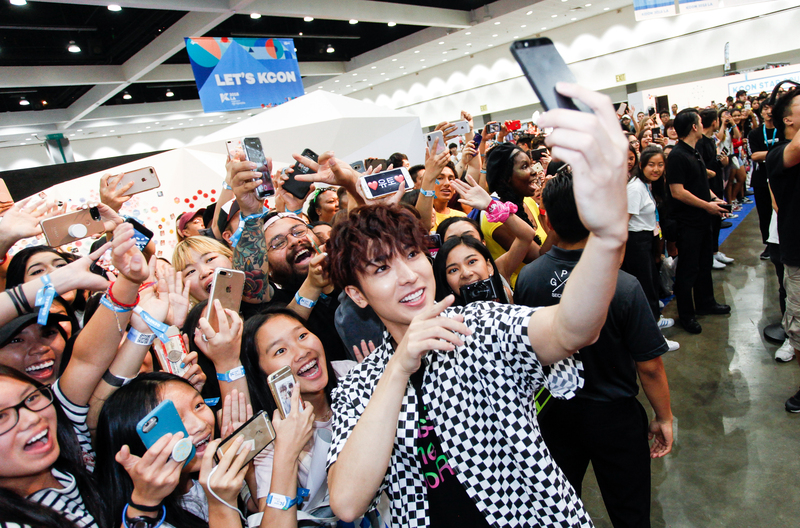 We’re still two months away from the event, but even so, we’ve put together some of our favorite CNBLUE moments to get all you KCON-ers excited! Check them out in our playlist below!